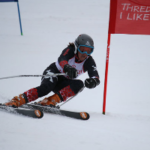 The official opening of the ski season is just around the corner on June 5. The mountains have seen some cold overnight temps with a few good snowmaking nights logged already. 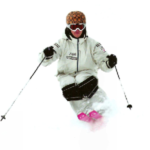 With snow forecast this weekend we may even see some lifts spinning on Opening Weekend. 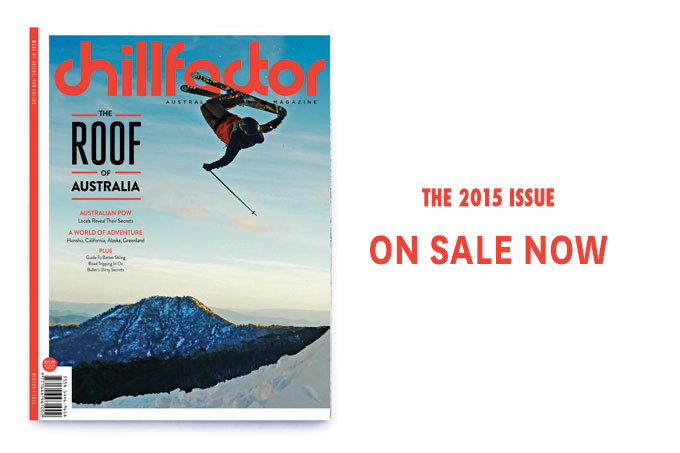 To get you psyched for the upcoming winter the latest issue of CHILLFACTOR, Australia’s best ski mag, hits all good newsagents today, May 27. 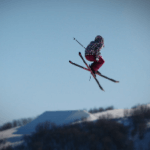 Made by skiers for skiers, this year’s contributors are a who’s who of Australian skiing – Chris Booth, Anna Segal, Nat Segal, Katya Crema, Boen Ferguson and Watkin McLennan. 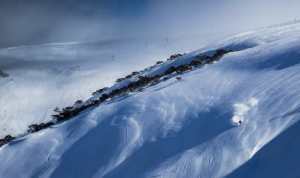 The magazine is 132 pages full of original, quality content, celebrating Australian skiing. The Roof of Australia. 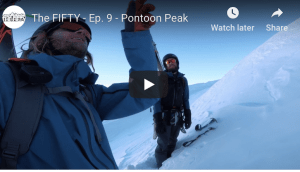 Chris Booth leads an expedition into the Snowy Mountain’s Main Range, where they ski the steepest longest lines in the country. The Aussie Road Trip. A photo spread of some of the best moments of the 2014 season. Buller’s Dirty Secrets. 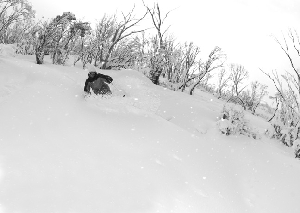 The hidden gems of Buller’s gnarlier terrain. 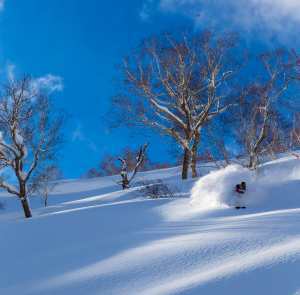 Where to find the goods on a powder day. Locals give away some of their secrets. The other side of Japan. Exploring some new areas away from the usual crowds.